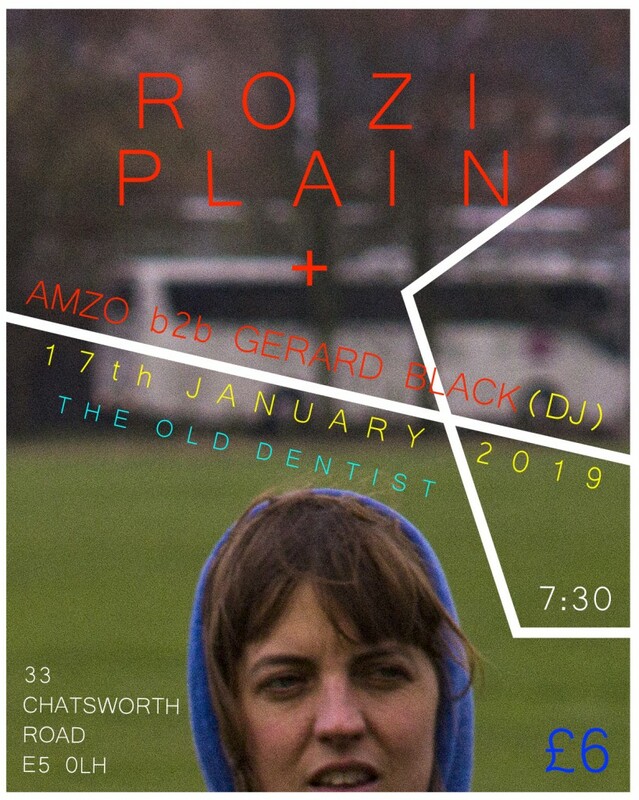 Rozi Plain » Blog Archive » Happy New Year! GOOD MORNING HELLO! HAPPY NEW YEAR! Oh my gosh we’re doing a surprise (?!) show at our fave place in town THE OLD DENTIST in London on the 17th January before we go on tour!! Tickets v v ltd. so do not delay and get one today! There’l be a fire and bar in the garden and dancing Dj’s all night (not aaall night). This entry was posted on Wednesday, January 9th, 2019 at 5:34 pm	and is filed under Uncategorized. You can follow any responses to this entry through the RSS 2.0 feed. Both comments and pings are currently closed.